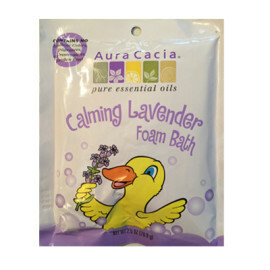 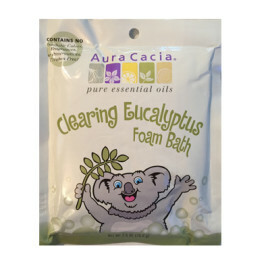 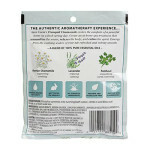 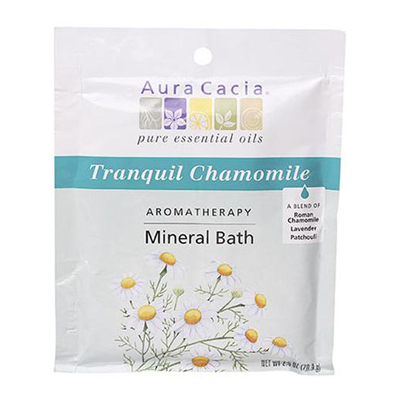 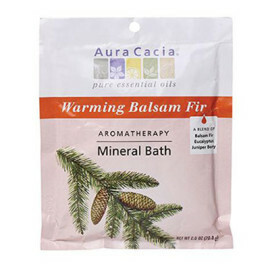 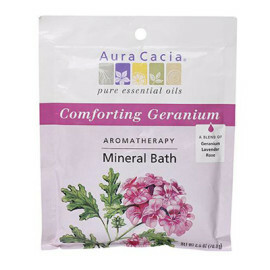 Aura Cacia Tranquil Chamomile Mineral Bath 2.5 oz. 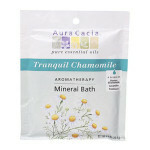 Aura Cacia’s Tranquil Chamomile evokes the comforts of a peaceful home on a fresh spring day. 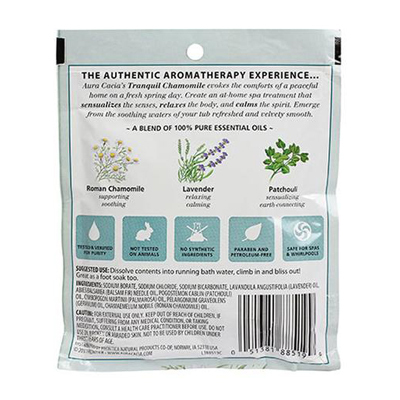 Sodium Borate, Sodium Chloride, Sodium Bicarbonate, Lavandula Angustifolia (Lavender) Oil, Abies Balsamea (Balsam Fir) Needle Oil, Pogostemon Cablin (Patchouli) Oil, Cymbopogon Martinii (Palmarosa) Oil, Pelargonium Graveolens (Geranium) Oil, Chamaemelum Nobile (Roman Chamomile) Oil.